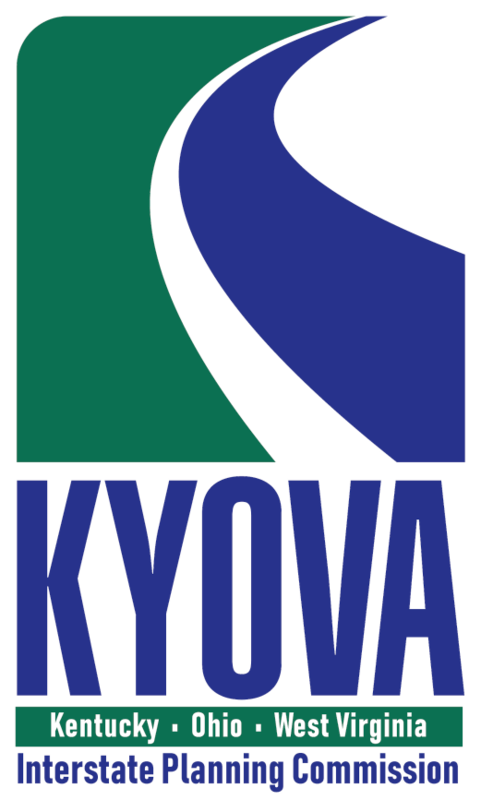 KYOVA Interstate Planning Commission is the Metropolitan Planning Organization (MPO) for the Tri-State area of West Virginia, Kentucky, and Ohio. 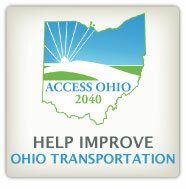 As the MPO, KYOVA serves as a transportation planning agency and forum for regional transportation decisions. Its mission is to plan for an orderly, cost-effective, multi-modal transportation system for all citizens of the service area. With the support of local officials, the Commission plans for sound transportation improvements, which facilitate the movement of goods and people in a safe and efficient manner. The Commission's goal is to promote cooperation among members to reach consensus on matters affecting all modes of transportation. KYOVA is responsible for the annual dissemination of millions of dollars in federal transportation funds to conduct transportation-related studies and implement transportation projects. 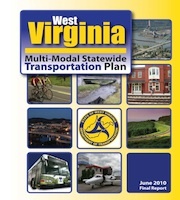 KYOVA oversees transportation planning for the West Virginia counties of Cabell and Wayne; Kentucky counties of Boyd and Greenup; and urbanized area of Lawrence County, Ohio. 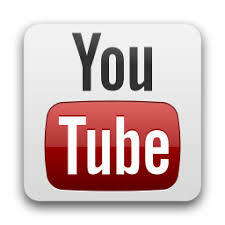 We are encouraging everyone to review the DRAFT KYOVA 2019 Coordinated Public Transit-Human Services Transportation Plan Update. 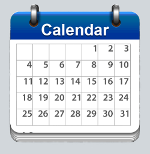 To review the 2019 Coordinated Plan please click here.